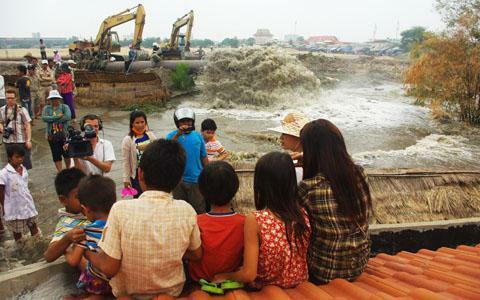 fill into Boeung Kak lake, in early November 2010.
rights violations in the country, a new report has found. violations brought about by powerful business interests. voice their opposition to harmful developments, it said.